We have been pondering on this idea of Self Worth, the vibe you bring, and how on some days you feel on top of the world and the "deals" just seem to "flow" in. And on other days when you do not feel your "best self," your life and business seem a bit stuck! So we would like to know... Do you feel that someone's sales ratio is directly linked to their "self-worth" or how they feel about themselves on any given day? BIG question we know! We have asked that question to many of our coaching clients, and we would say an overwhelming 90% of them would agree... They might say things like... "I don't know, I do all this work... make the calls, follow up the leads and give out samples etc. but when it comes to closing the sale... I make a big mess of it, or I delay and the client loses interest." Does this sound familiar to you? 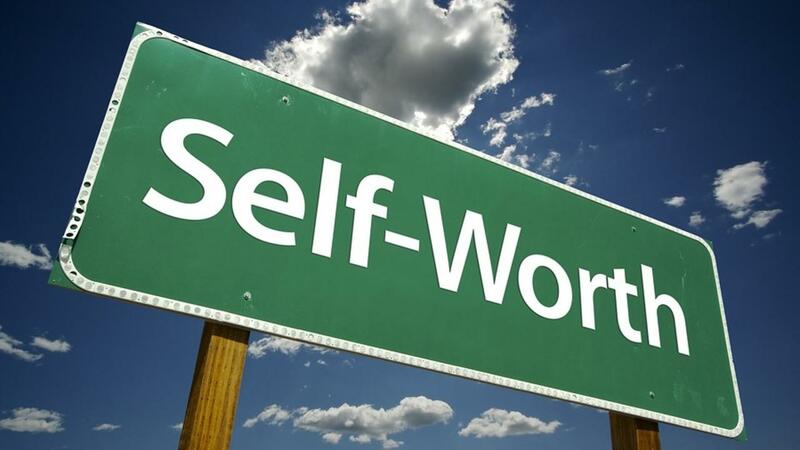 Suze Orman - who is a well known motivational speaker on money matters has coined the phrase "Your Self-Worth equals your Net Worth", which gives more credence to this thought of how many sales we make is directly linked to our self-worth. Anyone who has been following our work thus far must've heard us say "Your business is only as good as YOU are"! That is why we make it part of our mission to help people in ALL aspects of their lives, from looking after your self-care to managing and prioritising your Time and Energy, because as an entrepreneur YOU are your business and your business will only ever be as good as you are. So, in a nutshell, your sales will be looked after when you look after YOU. So let me ask you this... If you would like to improve your sales ratio or close more sales... What is it about your self-worth that needs to change? Where do you need to "upscale" that will help you feel better in your own skin, your life, what you have etc? We can promise you will start to notice a difference, in even how you approach your clients and what energy you bring when you feel GOOD about who you are and what you can offer. Another Entrepreneur that writes extensively on this topic is Denise Duffiled-Thomas. She often points out that she gets so much more done in her day when she gets her hair done! She noticed this early on in her business - when she got her hair done, she felt like a "million bucks" and that really changed the way she spoke to her clients, how she presented her products and closed loads more sales than any other time. We are sure the ENERGY she brings on a "good hair day" is also very different, than when she feels she needs to pull a brown paper bag over her head! When you feel good on any given day, I am sure you are going to see an interesting and positive change in your sales. Once again if this is an area you struggle with, do check out the "Connect to Your Super Power" section of our SuperPreneur VIP Programme. This section of the programme is focused on your self-care practice and how to get the most out of your life, which in turn has an effect on how much you get out of your business! So here is our challenge to you for this week! Go on and hit the gym! Get the hair done! Go for that massage or facial! Do whatever it is that you need to do, to feel GOOD! and close those deals! Make sure that you feel your best when you meet clients or any new prospective clients, as how you feel, and the energy that you bring as a result... will "say" a lot about your product, service or business! Here's to good hair days! Here's to Getting Results!